Everyone's sharing content on Facebook these days. But most marketers don't realize how much they can learn from all the content shared on Facebook. In fact, if you know what to look for & use the right tools, you can tap into a treasure trove of valuable marketing data. 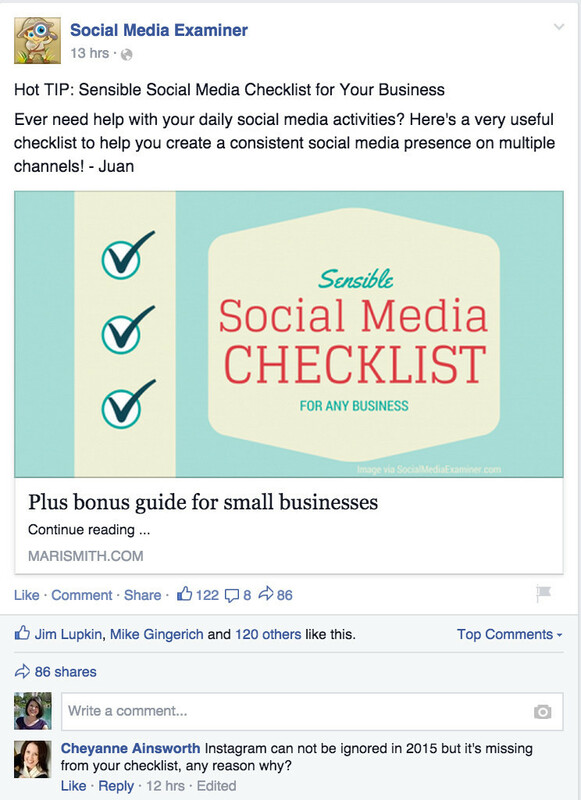 Below are 7 examples of the marketing data you can glean from content shared on Facebook. The Facebook news feed algorithm changes a lot! And the algorithm determines what posts appear in users' news feeds. So understanding how it works is pretty important. Algorithm changes can affect how well certain types of posts perform on Facebook. 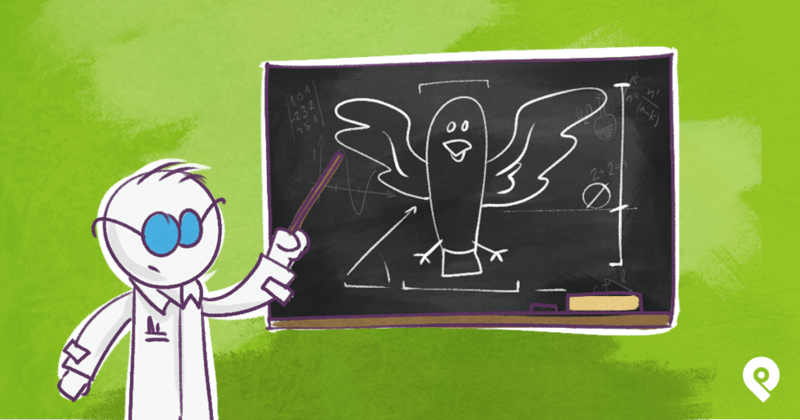 Keep track of which types of posts perform best to maximize the organic reach of your page. 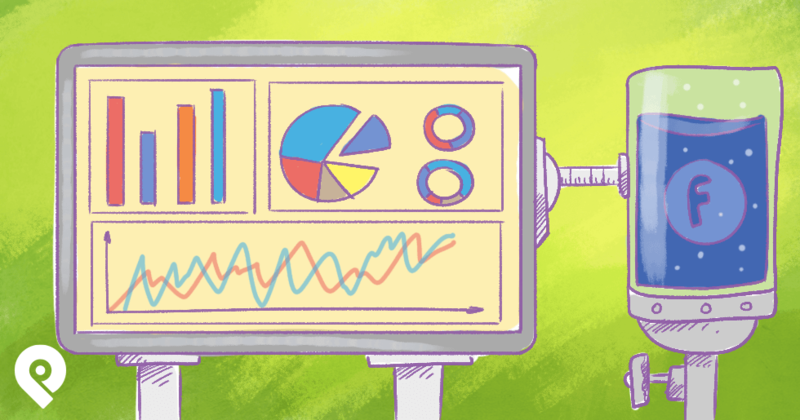 Use Facebook Insights to measure the performance. 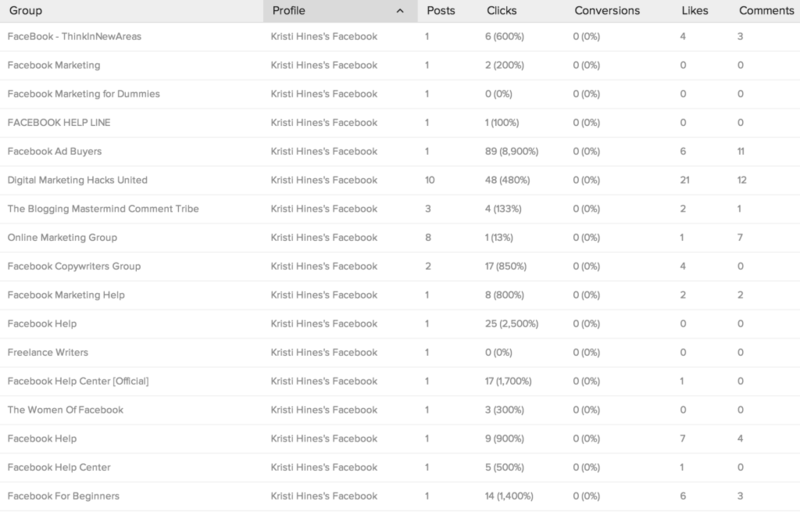 If you use Post Planner, you can see detailed engagement analytics for the different types of posts you share to your pages. 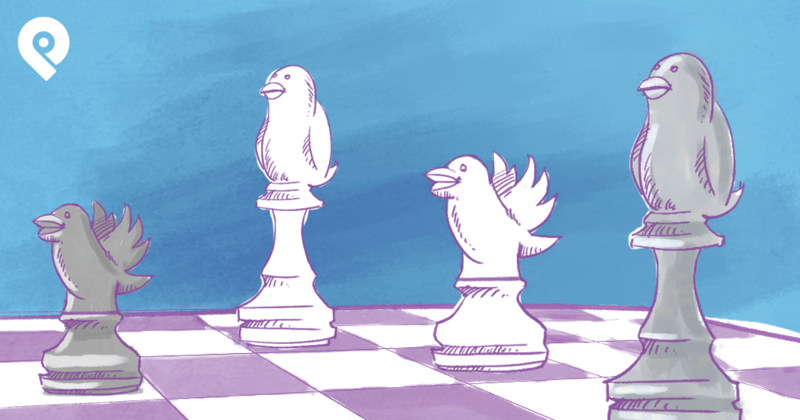 If you want to take a page from your competitors' Facebook strategies, you can use Rival IQ to see the types of posts the competition is publishing. 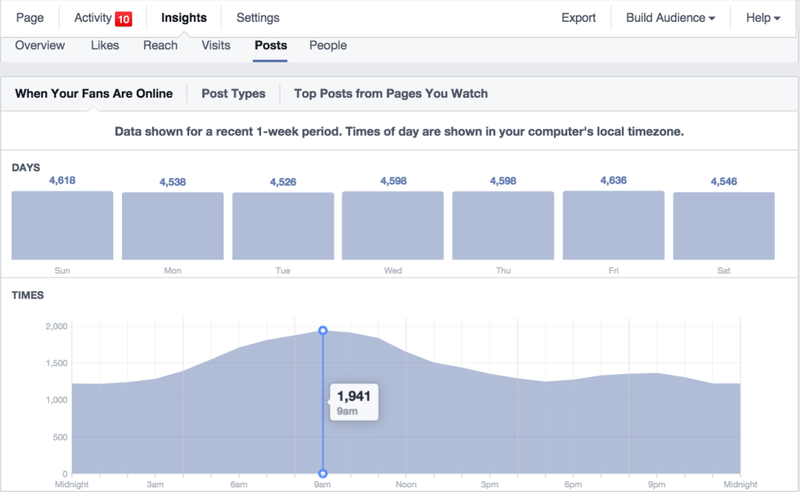 You can also use Simply Measured's free Facebook Content Analysis Report to break down the top multimedia (photo or video), status (text only), and link posts published on any page with fewer than 250,000 Likes. If you regularly analyze the performance of different types of posts, you'll help ensure that you're using the right posts to get the most organic reach & engagement. 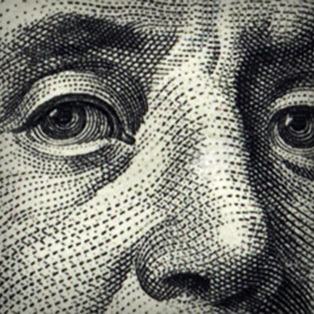 Not sure if a topic that you're considering writing about will mesh well with your audience? Use your Facebook shares to find out! Ask your fans if they'd like to know more about a topic. And share posts about similar topics on Facebook. Why is the latter approach effective? The page manager can quickly see that the topic of a social media checklist is popular with the audience. And the comments show that people are interested in Instagram -- a network left off the checklist they shared. Social Media Examiner now knows they can create a social media checklist that includes Instagram in the future -- and it'll be a hit! Those roughly 70 characters usually determine whether people will click through to your content & share it with their network. 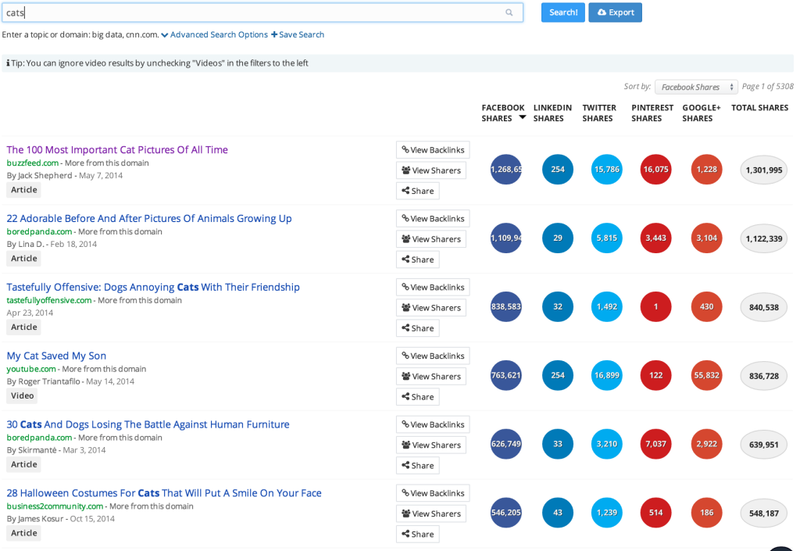 For free, BuzzSumo lets you find out which headline formulas get the most shares on Facebook. Just enter the topic you want to write about & sort the results by most Facebook shares. 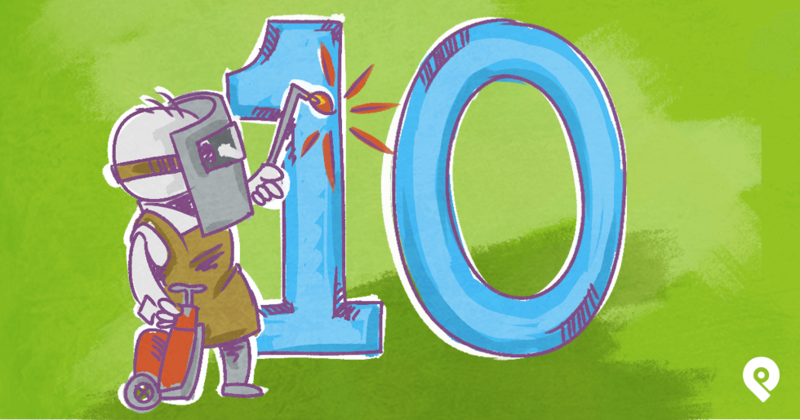 For most topics, you'll find the most popular headline formulas include numbers. BuzzSumo pro users can export up to 10,000 results & manipulate the spreadsheet to find other headline formulas that perform well. 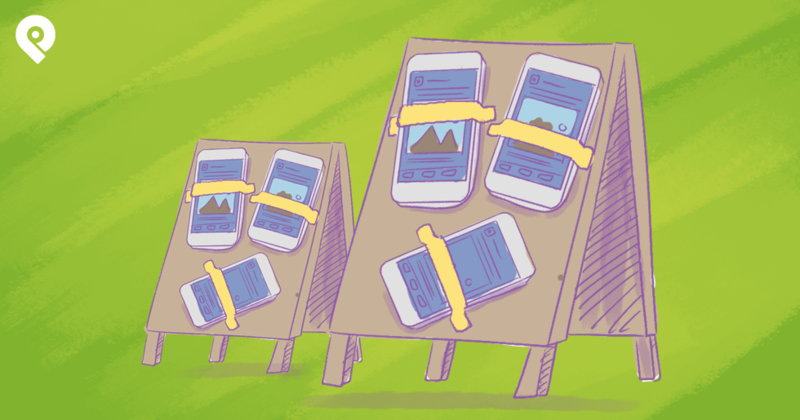 77 headlines are "how" posts - how to, how much, how do, how this, etc. 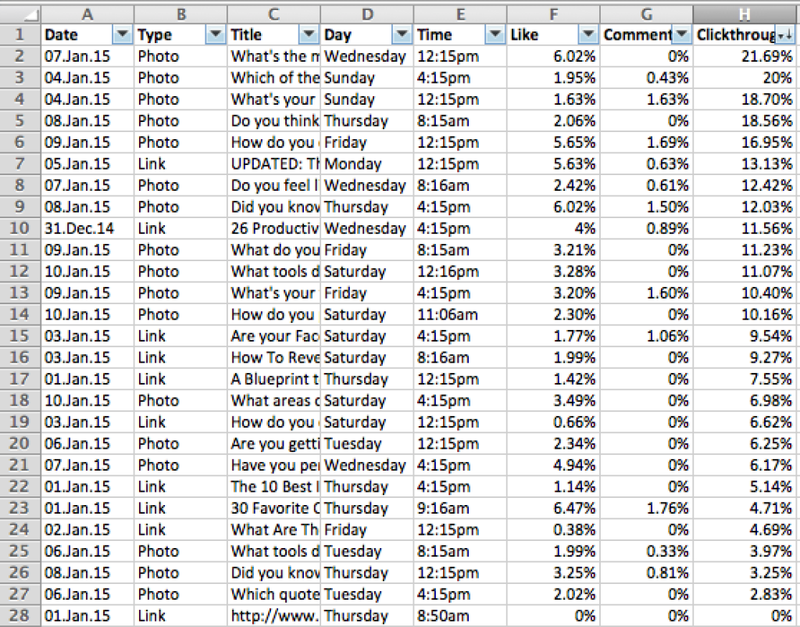 Do this analysis with any topic to determine what headline formulas are likely to do best with Facebook sharing. If you have an important message to share on Facebook, you need to know the best time to post. Your Facebook Insights tell you when most of your fans are using Facebook. Studies, like the ones compiled by Neil Patel, tell you when the best times to post are across much of Facebook. But you need to determine the best timing for your Facebook page. One of the best ways to do this is to try 3 different times throughout the day & use your Post Planner analytics to find the best one based on engagement rates. If you can't visualize the answer -- copy your Post Planner stats into a spreadsheet & sort the columns to see what times are best for Likes, comments & clickthroughs. For my page, I found that 4:15pm MST was best for Likes & comments, and 12:15pm MST was best for clickthroughs. Wednesday, Thursday & Friday were the best days to share overall. For your page, you might find a different set of times. Experiment with 3 different set times per day for a week -- change to another 3 set times per day for the next week, and analyze the results. Also, if you notice your engagement starting to drop after finding your best times, start testing different times to see if you can find a new optimal schedule. The reach of your posts varies for your pages, personal profile & groups. 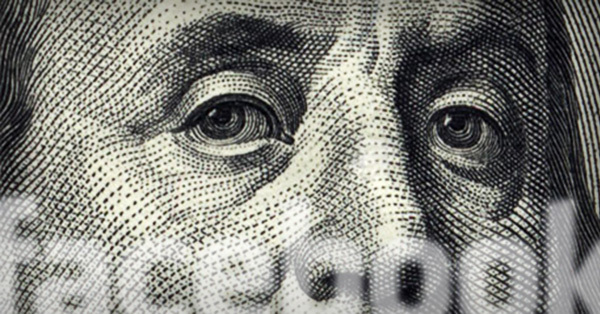 Oktopost offers detailed analytics you can use to determine which shares are getting the most activity. 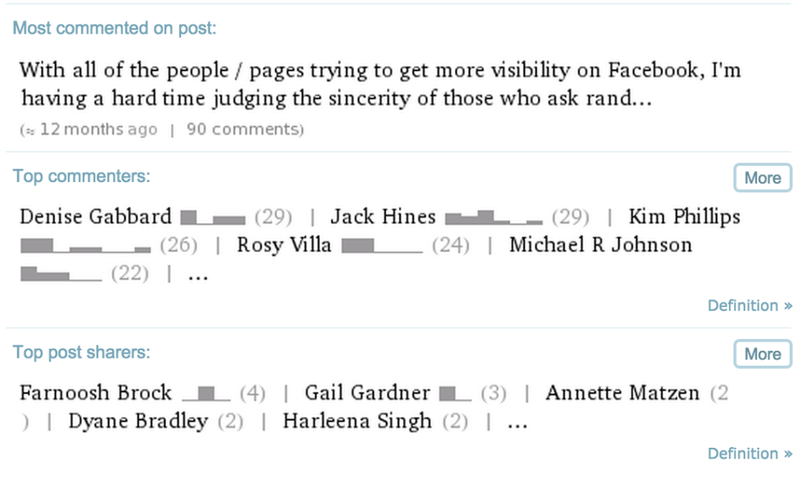 In this example, you can see the comments, Likes & clicks for a post made to a Facebook page, Facebook profile & a group. Posting content to Facebook groups can help you get visibility beyond your friends, followers & fans. Oktopost lets you discover which of the Facebook groups you belong to offer the most engagement for your posts. In addition to getting more reach, you can use Facebook groups to gain insights into the best post types, engaging topics & best times to share content. If you use your Facebook profile for content sharing, you can find out who your most engaged friends are by using the Wolfram Alpha personal profile insights report. If you're looking to promote something on Facebook, these are the people you want to ask for help. These are also the people you'll want to invite to your Facebook pages because they'll likely engage with your content there as well. As you can see, analyzing the content that you & others share on Facebook can help improve both your Facebook & content marketing strategies. If so, I'd love to hear about your results in the comments!